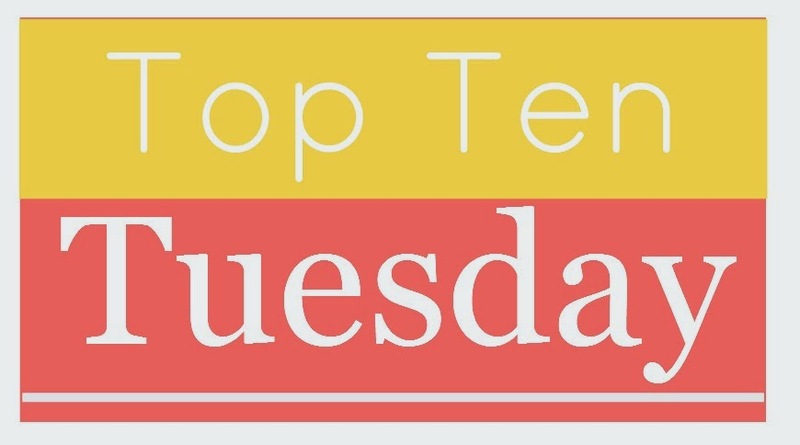 A couple weeks ago, the Top Ten Tuesday topic was books on my Spring TBR list. Today's isn't much different, but that's okay. I love TBR lists in any form. Book recommendations come at me all the time from all kinds of sources, so I'm happy to share them with you. I love seeing yours as well. Joining the fun is simple: click on over to The Broke and the Bookish for instructions, then create a TTT list on your blog, and share it with the rest of us. Easy peasy. 1. The Sin Eater's Daughter by Melinda Salisbury—I just finished a Christian novel about a sin eater in Appalachia and found the idea fascinating. This YA book continues the theme, but in a completely different way. It will be interesting to compare/contrast the two stories. 2. Something by Kristin Hannah—I just finished Hannah's newest novel, The Nightingale, which I enjoyed. I'm looking for something else by her. Any recommendations? I already have Fly Away, so I'll probably start with it. 3. Kick Back by Chelsea Cain—I try to avoid the type of "gory thrillers" Cain writes, but I got totally sucked into One Kick. The novel features Kick Lannigan, who was famously kidnapped as a child. Now a tough, paranoid adult, she's roped into helping find children missing in the Portland, Oregon, area. 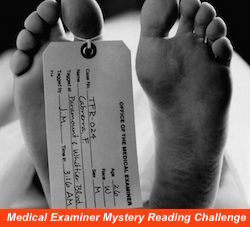 As gruesome as the book is, it's also a compelling, adrenaline-rush of a read. I'm anxiously awaiting the publication of Kick Back, the next installment in the series. 4. Mind of Winter by Laura Kasischke—This one has been getting so-so reviews, but I'm still intrigued by the premise. A couple adopts a little girl from a Siberian orphanage. A short time later, in the middle of a blizzard, the child is acting mysteriously and her mother begins to wonder just what she's brought home. 5. 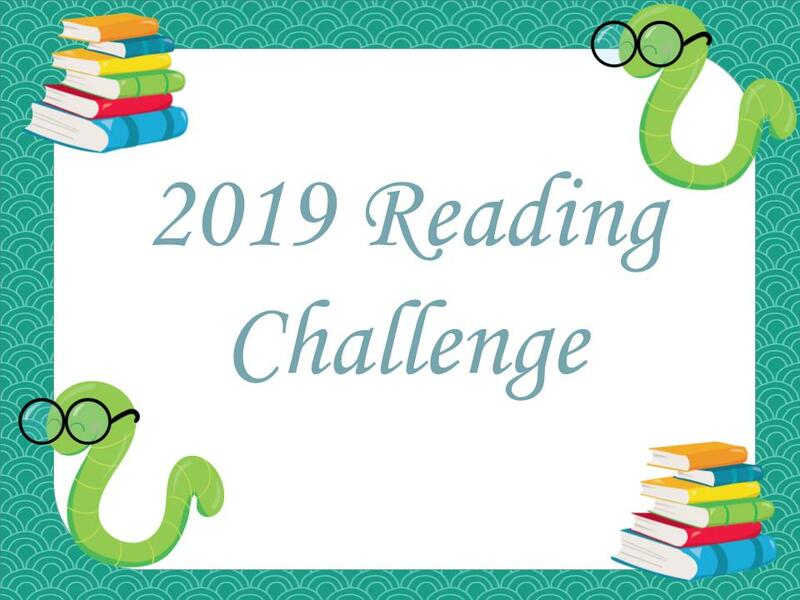 One Step Too Far by Tina Seskis—My kids' elementary school has a homegrown reading program that requires lots of volunteers, of which I am one. Because of that, I spend a couple of hours each week at the school library. As you can imagine, the topic of books often comes up among the volunteers, teachers, librarians, etc. During one such conversation, one of the librarians mentioned how much this book kept her guessing. I like a good psychological thriller, so I stuck One Step Too Far on ye olde TBR list pile mountain mountain chain. 6. The Crossing Places by Elly Griffiths—I need to stop perusing Kay's Reading Life because Kay's always got great-looking recommendations. My TBR mountain chain can't take it! 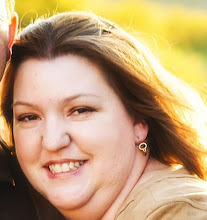 She loves Griffith's series about a forensic archaeologist who helps to solve mysteries. The Crossing Places is the first installment. 7. Secrets of a Charmed Life by Susan Meissner—Bookbub.com recently published a Top Ten list of their favorite WWII novels. The Nightingale is among their selections, as is this novel about an American scholar interviewing an elderly woman who has dark secrets connected to the war. Not the most original premise in the world, but one that always manages to hook me nonetheless! 8. Fig by Sarah Elizabeth Schantz—I noticed this YA novel while perusing Scholastic's catalogs on Edelweiss. It's about a girl dealing with her mother's schizophrenia and her own emotional/mental issues. 9. Fifth Avenue Fidos by Holly Schindler—I always enjoy Schindler's books, so I'm looking forward to reading her first new adult novel. Fifth Avenue Fidos is a fun love story about two lost souls—and their dogs. Sounds super cute. 10. 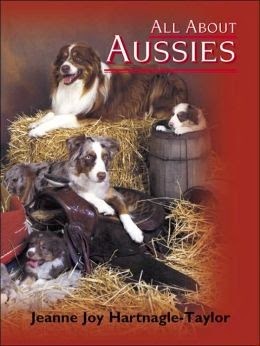 All About Aussies: The Australian Shepherd From A to Z by Jeanne Joy Hartnagle-Taylor—Speaking of poochies ... The breeder from whom we bought Rory, our Aussie puppy, really recommended this book as a great guide to the breed. Unfortunately, it's out of print. None of the libraries in my area have it, nor can I find a copy online for less than $30. Boo hoo. I really want to read it. So, there you have it, ten books I've recently added to my TBR list. How about you? Have you gotten any good recs lately? Any great titles I should be snatching up? 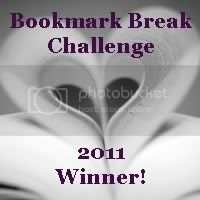 Leave me a comment and I'll be happy to stop by your blog to check out your list. Oh, and before you go, don't forget to enter my giveaway for a $20 Barnes & Noble gift card and two Book Buckles. A winner will be chosen (randomly, via Rafflecopter) on Easter Sunday, so don't miss your chance to win! Great list! I cannot wait to read The Sin Eater's Daughter, I've heard such amazing things about it! Mind of Winter does sound intriguing. I have The Sin Eaters Daughter on my tbr list too. The Sin Eater's Daughter looks really interesting. I've thought about adding that to my TBR list. Man, you are evil. I just went and bought Fifth Avenue Fidos. 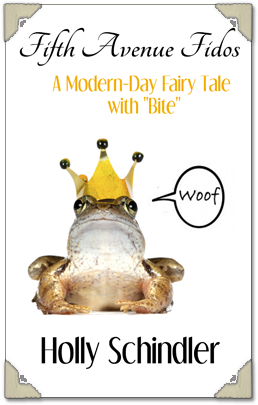 What can I say, I can't resist a dog book - although I would prefer a dog to a frog on the cover. You can't convince me they ran out of cute dogs - they put plenty on books where there isn't even a dog as a side character. I want to try Kristin Hannah as well and I've heard great things about One Kick. I love the sounds of the library volunteering you're doing. When my youngest starts school I'll have to look and see if they have anything like that. Great list! I have a couple of these on my GR TBR. I looking forward to Secrets of a Charmed Life. I have a copies of both The Sin Eater's Daughter and The Secrets of a Charmed Life and this makes me want to read it! Such a great list of diverse books! The cover of Fig is beautiful. 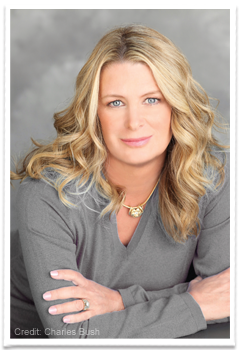 I haven't read anything by Kristin Hannah yet, but I keep hearing good things about her. Enjoy your reads! I also want to read The Sin Eater's Daughter! I've heard about the The Secrets of a Charmed Life, I should include that on my TBR. You've got a great list! I've got The Sin Eater's Daughter checked out from the library so hopefully I'll get to it soon! The Secrets of a Charmed Life and Fig both look really good! Happy reading! I absolutely love Elly Griffiths's Ruth Galloway series that begins with The Crossing Place. Her latest came out in March in the Uk and not until May here. I couldn't wait, ordered the UK edition. Ohh Mind of Winter sounds very intriguing and I think after getting a taste of Gillian Flynn I want to explore more mystery thrillers so I'll definitely be adding One Step Too Far to my TBR. Oh I LOVED The Sin Eater's Daughter! I hope you do too! And Fig is on my list too, albeit randomly ;) Hope you love these when you get to read them! Mind of Winter sounds intriguing!! Not sure if it's scary...but I'd like to read it. Just put two of these on hold at the library! Thanks for mentioning titles of books I hadn't heard of before. One Step Too Far and Crossing Places intrigue me. Love your list! You've got a nice and interesting variety there. Particularly interested in finding out more about Secrets of a Charmed Life. A good list of books, Susan. I tried reading one of Chelsea Cain's books, but I've decided I just can't read them. I'm adding The Crossing Places to my list though.